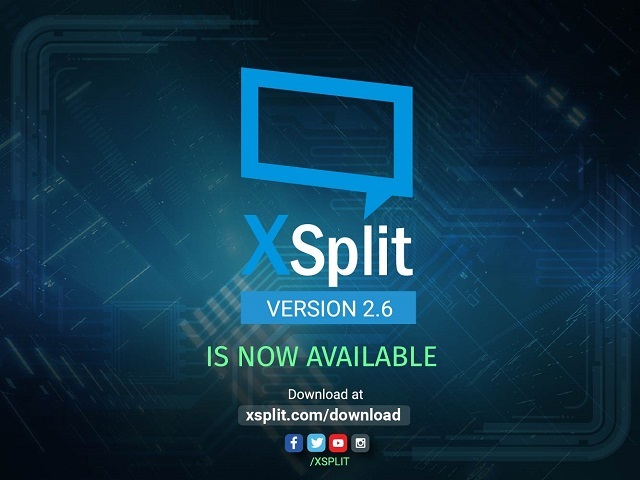 We are excited to announce that version 2.6 of both XSplit Gamecaster and XSplit Broadcaster are ready for download. You can update to this version either through the application or by getting the installer from the download page. For complete list of changes and new features, check out this doc for XSplit Gamecaster and this doc for XSplit Broadcaster. Let us know your findings through the comments!